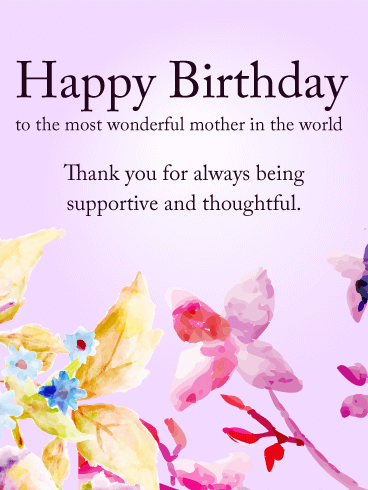 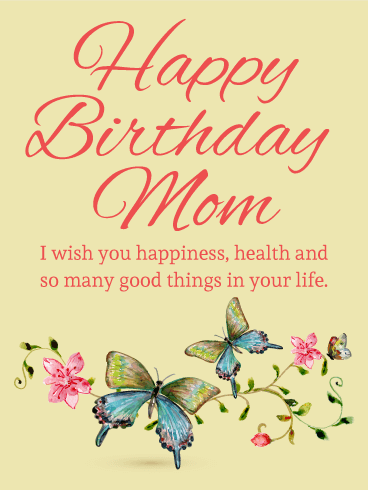 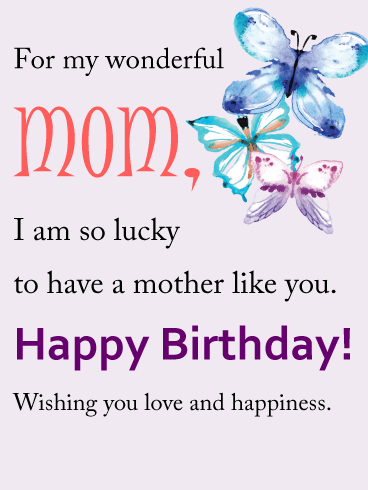 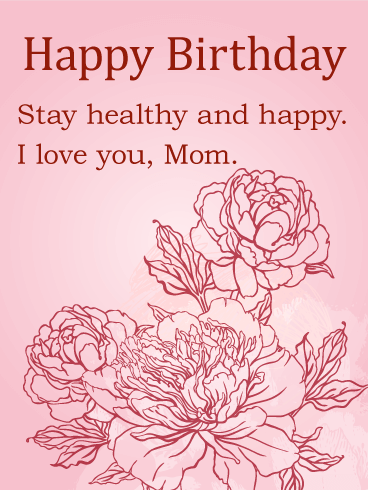 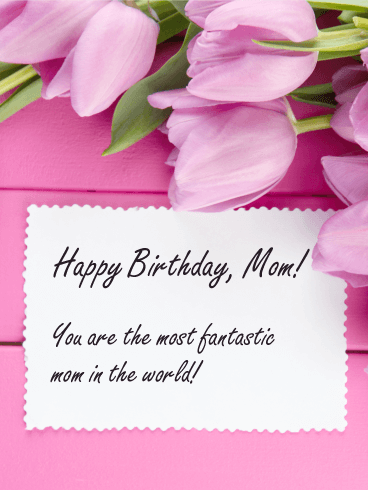 Sweeten your mom's birthday with this birthday card! 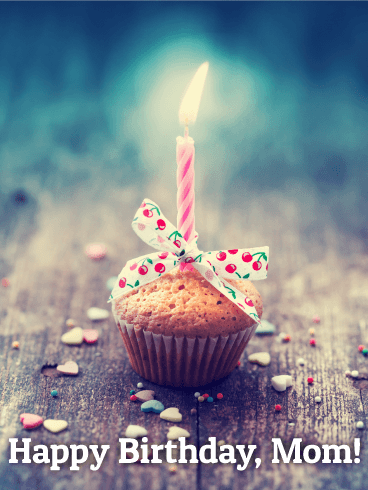 No one can resist this small cupcake, with its single pink candle and cherry print bow. 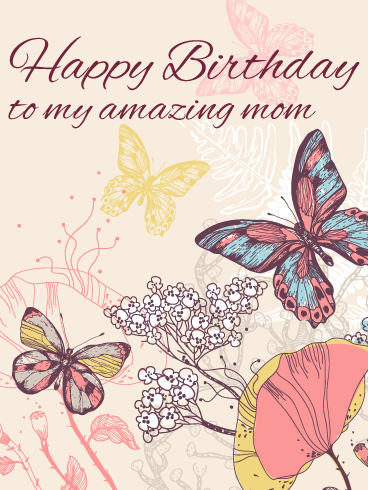 Birthdays are meant for treats, and your mom will consider this birthday card the best treat she receives all year. 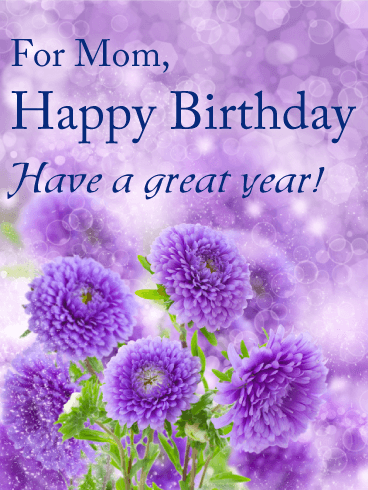 Bring a little sugar and light into her life with this card, sprinkled with love and baked with joy. 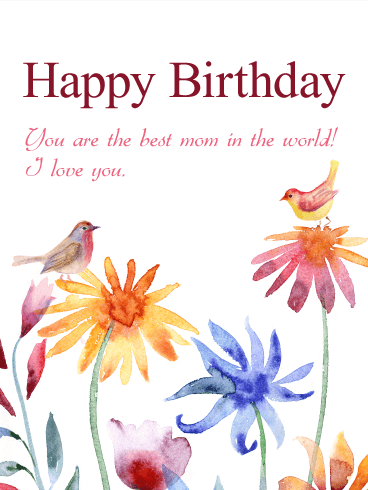 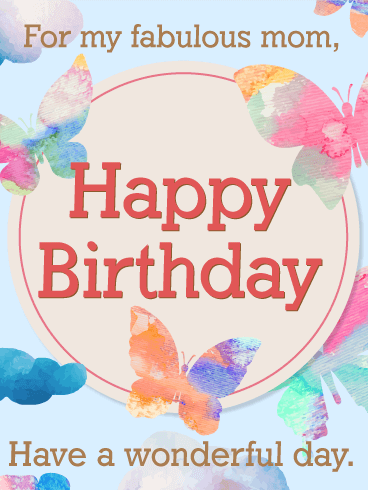 A little bird told me your Mother will love this birthday card! 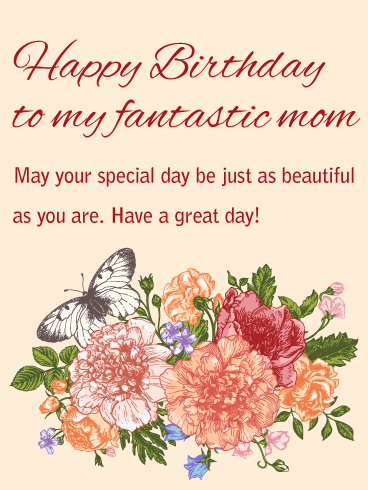 A truly unique and artistic birthday card to express your heart! 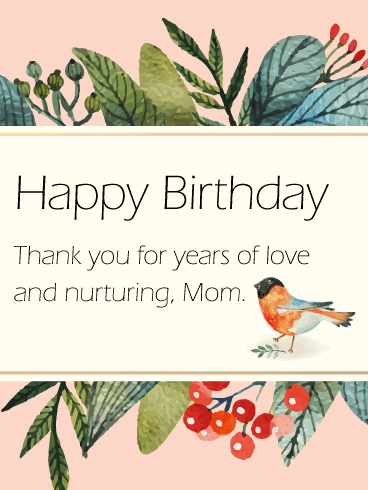 With its simple and thoughtful message, you can express your gratitude for all the years your Mom has been there for you.